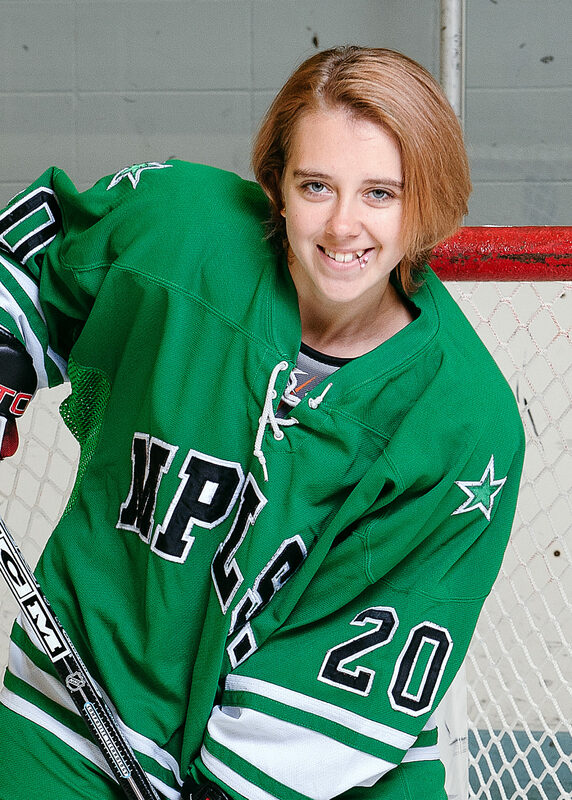 In her second year as a Nova Hockey player Jennafer reflects on her hockey life: where she's been and where she's going. This is my second year of playing for the Novas. My dad got me into playing hockey when I was in kindergarten. I like playing in the games. I play forward in the wing position for the JV. Most of our practices are right up the street at VMI. Sometimes we practice at Parade. If we're at VMI we go from 4:00 - 5:15 or so. What's your record so far? We have two losses and one tie. The tie came to Detroit Lakes. Who do you think will be your toughest team to play this year? What are your personal goals in hockey? 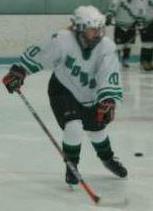 I'm working on handling my stick and shooting the puck. Is there life after Henry? 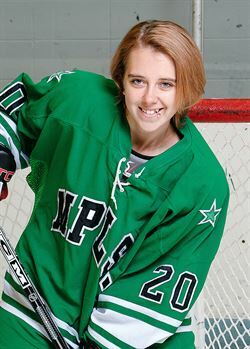 I plan to study criminal justice in college and would also like to play college hockey.